Biggers A, Shi Y, Charlson J, Smith EC, Smallwood AJ, Nattinger AB, Laud PW, Neuner JM. Medicare D Subsidies and Racial Disparities in Persistence and Adherence With Hormonal Therapy. J Clin Oncol. 2016 Dec 20;34(36):4398-4404. Neuner JM, Kamaraju S, Charlson JA, Wozniak EM, Smith EC, Biggers A, Smallwood AJ, Laud PW, Pezzin LE. The introduction of generic aromatase inhibitors and treatment adherence among Medicare D enrollees. J Natl Cancer Inst. 2015 May 12;107(8). Labarthe DR, Biggers A, LaPier T, George MG; Paul Coverdell National Acute Stroke Registry.. The Paul Coverdell National Acute Stroke Registry (PCNASR): a public health initiative. Am J Prev Med. 2006 Dec;31(6 Suppl 2):S192-5. Labarthe DR, Biggers A, Goff DC Jr, Houston M. Translating a plan into action: a Public Health Action Plan to Prevent Heart Disease and Stroke. Am J Prev Med. 2005 Dec;29(5 Suppl 1):146-51. Dr. Alana has been mentioned in a number of articles as a health expert. 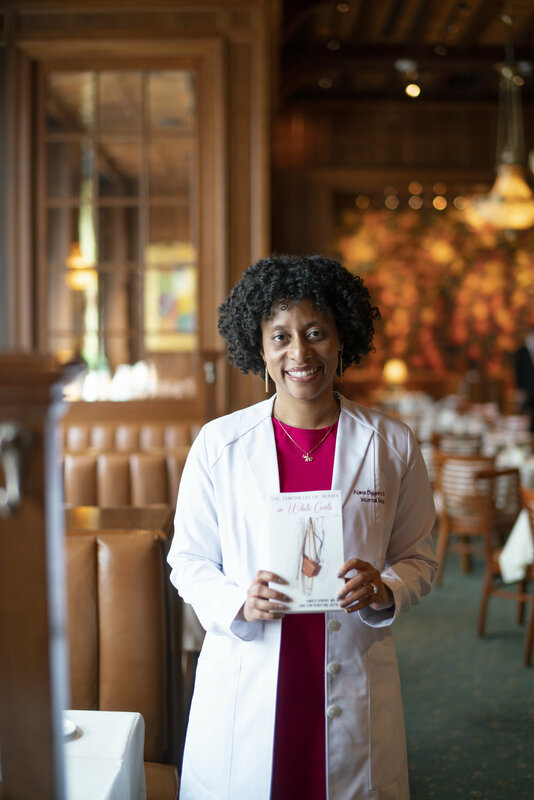 She has discussed a range of medical topics including breast cancer, heart disease, diabetes, medication usage, and other chronic health conditions. She has been in online articles through media outlets such as Reuters, Popsugar, Prevention, and Gazette Chicago. 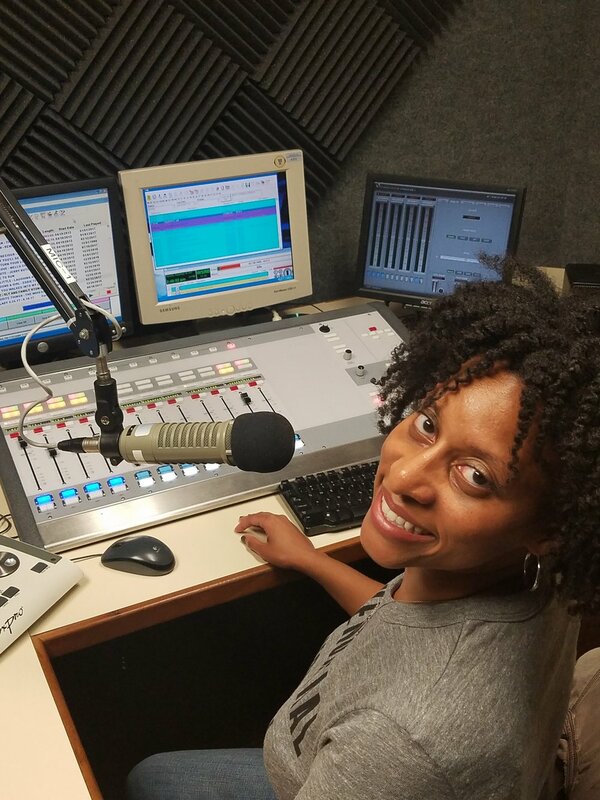 Dr. Alana has appeared on the radio shows Windy City Jazz on WSRB 106.3 and the Dr. Paula Show to discuss health information on topics such as diabetes, breast cancer, and heart disease. Dr. Alana's passion is to share accurate health information to listeners and provide them with tips on healthy living.